Srixon AD333 golf ball: designed for golfers with moderate swing speeds. Srixon has launched its third generation of the AD333 TOUR golf ball, designed for golfers with moderate swing speeds. 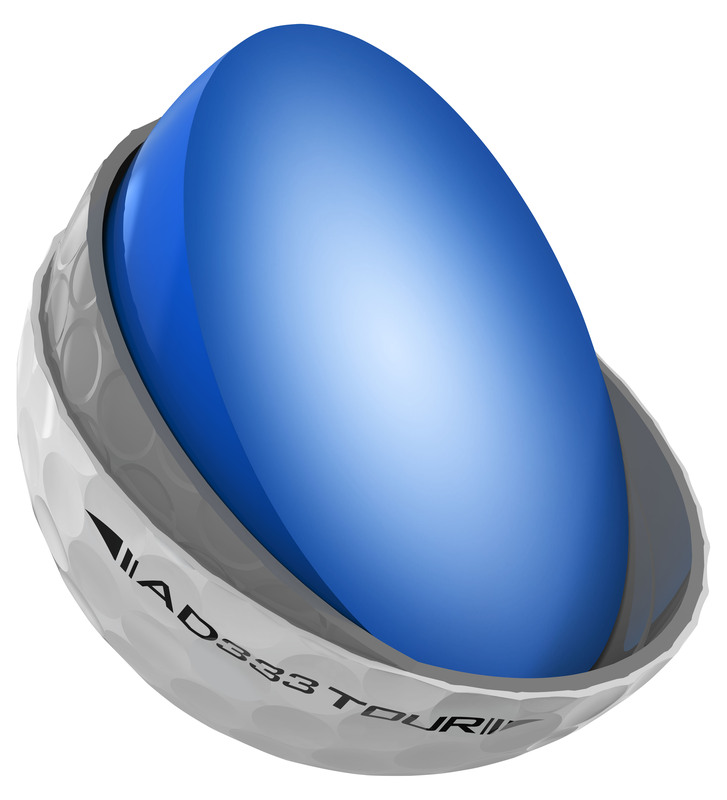 The idea was to design a Tour-calibre ball with a low compression, while helping slower swinging golfers with distance, while maintaining spin and feel. - Lower-Compression Energetic Gradient Growth Core. The E.G.G. core is easier to compress with lower driver spin for impressive distance and accuracy on full shots. - Urethane Cover With Spin Skin Coating. Premium cover and advanced coating promote soft feel with enhanced greenside spin control. performance for longer distance with more control.